Come one out and enjoy the night from 8:30 pm to 12:30 am at The Swiss Alp Dance hall in Swiss Alp, TX!!! Located between Schulenburg, TX and La Grange, TX on Hwy 77. We hope to see you dancing!!!!! Don't forget to check out the performance schedule for upcoming cz events! When you're looking for a Czech Polka band in the South Central Texas area, one name stands out above the rest. “The Czechaholics”!!!! Their reputation for excellence, professionalism and pure entertainment make them the number one choice in bands. 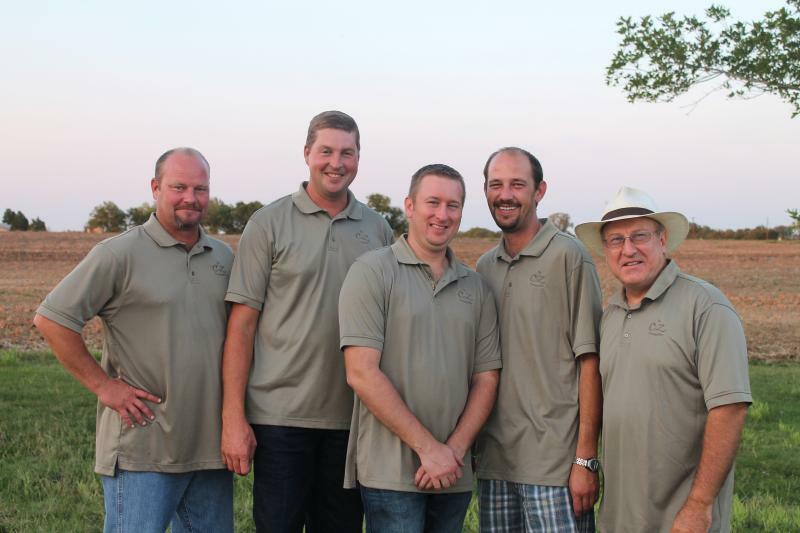 The Czechaholics have entertained hundreds of thousands of people in the state of Texas, since their debut. "The Czechaholics" was formed in November of 2002. They began with five musicians, minimal equipment and small crowds. As of today, The Czechaholics still have five highly talented musicians, and are now one of the top drawing Czech Polka bands in all venues they play. Today, The Czechaholics include, Mark Hermes – Piano & Button Accordion, Vocals, Brian Svetlik – Drums, Lead & Harmony Vocals, Greg Svetlik – Bass Guitar, Button Accordion, Fiddle,Guitar, Lead & Harmony Vocals, Brian Klekar – Tenor, Alto & Soprano Saxophones, Button Accordion, Keyboards, Lead & Harmony Vocals, Mayo Walker – Keyboard, Rhythm/Lead Guitar, Tenor Sax & Fiddle. The Czechaholics recorded their debut album, (Spreadin’ The Tradition) in January 2006. "Spreadin’ the Tradition" include favorites, such as, Lover’s Kiss Waltz, Corn Cockle Polka, & Memories of Cameron Waltz. Their second album (Ještě Jednou – One More Time), recorded November 2008 include, Hills of Shiner Polka, Moon Over Moravia Waltz, and Grinder’s Polka. Their Third album (Beyond the Shadows), released April 2009 include, Green Meadow Waltz, Champagne Polka, and Red Red Wine. And their Latest album ("4" Čtyři), released July, 2011 include, Red Rose Polka, Happiness Waltz, & Walk Through This World With Me. Having been influenced by other leading Czech polka bands, such as The Red Ravens, Dujka Brothers, and The Majek Orchestra. The Czechaholics have formed their own unique, more contemporary, style of music to spark interest in the imaginative youth as well as to gratify the traditional sound for the elder generations. So, if you’re planning a Church Picnic, a Polka Festival, Wedding, Family Reunion, or just a dance on a Saturday night…… The Czechaholics are the band that will gladly entertain you for many years to come. Copyright 2014 Czechaholics, LLC. All rights reserved.